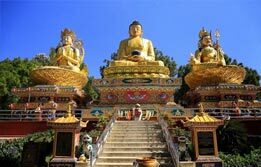 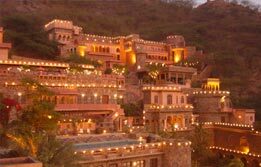 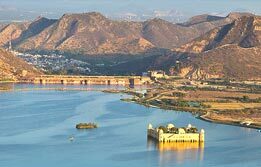 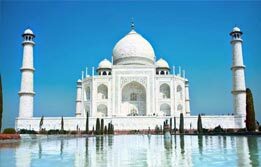 Our North India tour packages take you into the memory lanes while surprising you with the most modern edifices. 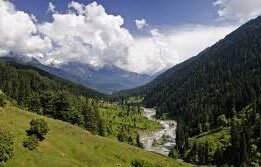 Whether you choose our North India Wildlife Tour or book our Taj Mahal Tour, whether you wish to relish some serene moments with Valley Of Kashmir tour or take an all inclusive Tigers & Temples Tour – we have everything for everyone. 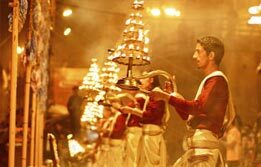 North India has a diversified charm which is hard to believe. 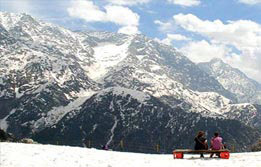 Many travelers pick north India hill station tour packages to explore the most splendid hill stations, including Shimla, Manali, Srinagar, etc. 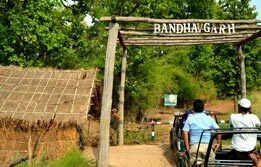 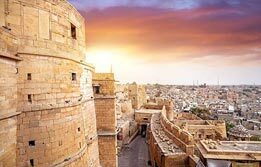 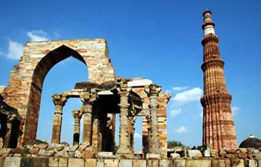 We have a range of North India tour packages from Mumbai and north India tour packages from Bangalore from where you are taken on a rollercoaster ride across the most marvelous sites in the country. 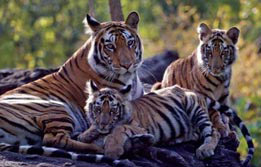 Our broad itineraries give you a clear glimpse of all north India tourist places. 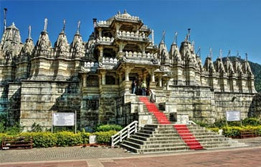 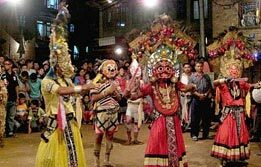 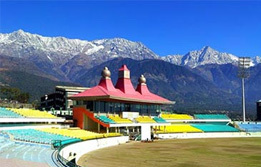 So, find north India tour packages with prices here.